See the best of Japan, get started to find a Japan tour! Experience the essentials of Japan on our exciting Japan Golden Route Tour series. Blending both modern flair and the traditional culture, Tokyo is home to over a thousand great sights, restaurants, and attractions! Highly popular, Japan has many types of hot springs, distinguished by the minerals in the water. 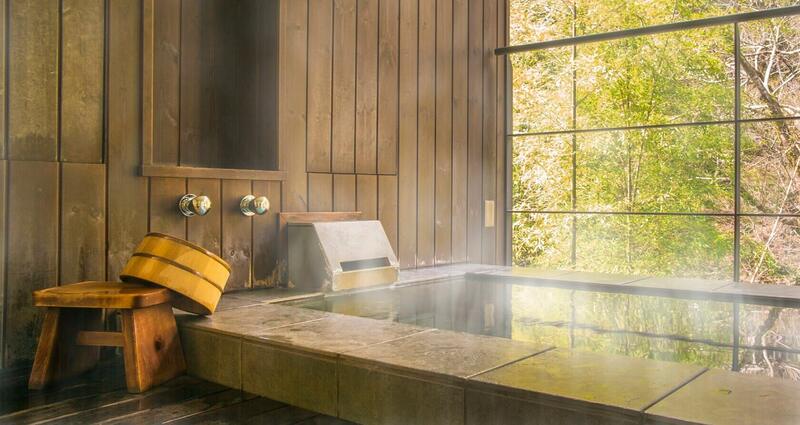 We highly recommended a stay at a hot spring ryokan. 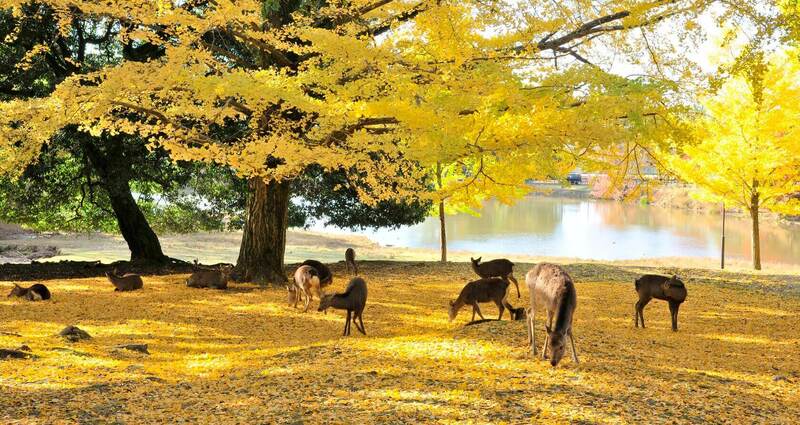 The friendly deer in Nara will bow for a treat at this magnificent park where thousands of deer roam free! Kyoto is one of the most visited areas of Japan and attracts many tourists from both within and outside of Japan. Today the city has numerous temple and shrines that have stood for many, many centuries. Beloved by all in Japan, Mt. Fuji's beauty can be appreciated from a distance while we tour through the hot-spring town of Hakone. 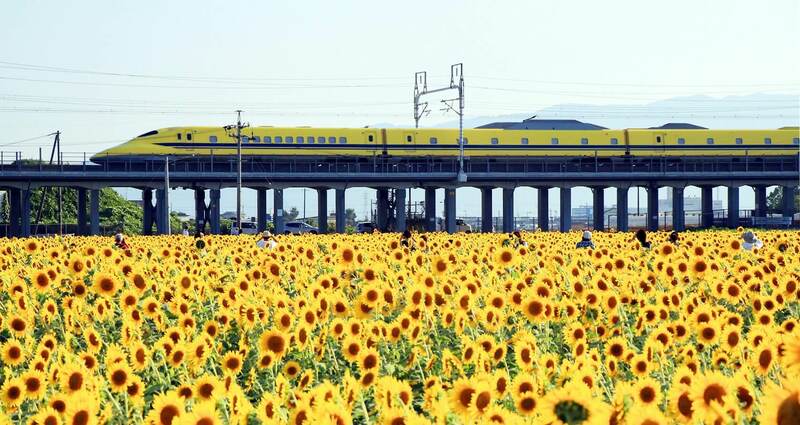 Originating in Japan, the bullet train is one of the fastest ways to travel on land. Experience these speed machines yourself during your tour. From the towering skyscrapers of Tokyo to the traditional atmosphere of Kyoto, our Japan Golden Route Tours showcase all of the sights between these two dazzling cities! Our Golden Route Tour packages follow the historic Tokaido Trail between two of the most famous cities in Japan, stopping at only the essential destinations and attractions. Our Golden Route Japan Tour packages are designed to introduce you to the diverse aspects of Japan's culture through gripping experiences. 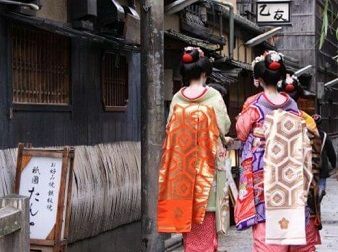 This Japan tour series gives you the chance to see a Kimono Fashion show, experience a ride on a bullet train, see the brilliance of Mt. 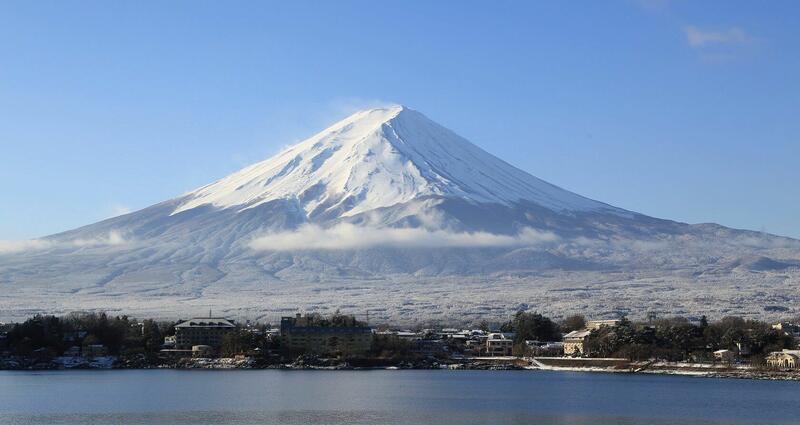 Fuji, soak in a traditional hot spring in a Japanese style hotel, and take part in a Japanese tea ceremony, and more! No matter the season, our Golden Route Japan tours are the perfect introductory tour for any globetrotter's first time in Japan! Our Golden Route Tours will take you to the highlights of Kyoto, Nara, Hakone, and Tokyo with valuable Japanese experiences along the way. Our tour begins with exploring Kyoto, Japan’s ancient capital, where we will be exploring historic landmarks and treasures of Japan. From Nara’s Todaiji Temple where the Giant Buddha resides to Kyoto’s gorgeous, endless vermillion gates of Fushimi Inari Shrine, you will be left in awe with how much the country has preserved of its past. In Tokyo you will see the great mix of old and new, with stops at Asakusa’s Sensoji Temple full of history, as well as Shibuya, Tokyo’s hip fashion district among youths. On the other hand, Kyoto, will unsurprisingly be full of historic landmarks and treasures of Japan. You will also have the chance to participate in Japanese green tea ceremony and sake tasting to further experience Japanese culture. In Hakone we will be taking a ride on the Owakudani Ropeway to reach Owakudani Boiling Valley. You will be rewarded with a great view of Mt. Fuji during this trip as well as a chance to snack on the famous black eggs said to add years to your life. This Japan Golden Route Tours also includes a stay at a Japanese inn or ryokan, where you can relax in the hot springs and enjoy a traditional kaiseki meal. You can also extend your vacation before / after this Golden Route of Japan Tours in Tokyo, Osaka, and Kyoto. 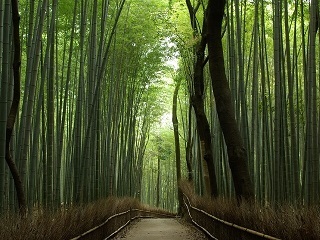 Walk the roads of ancient temples in Kyoto and travel to the must see spots in Japan. Experience a magical vacation while you tour the highlights of Tokyo, Hakone, and Kyoto during our Japan Golden Route Tours. 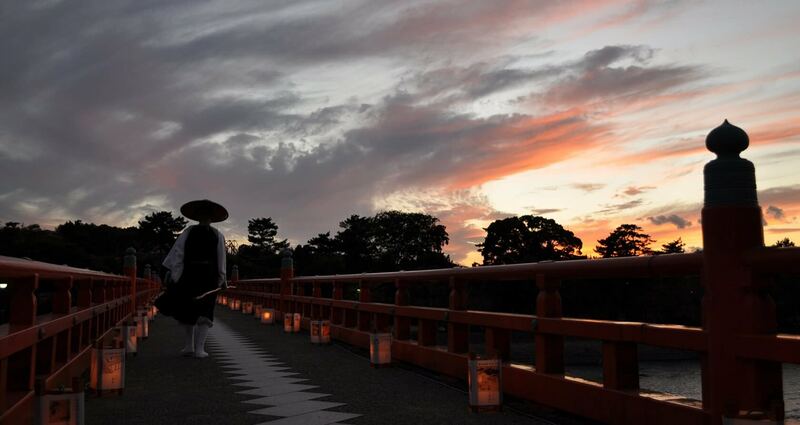 Our Golden Route Tours begin in Kyoto, where the history of Japan can be enjoyed by all. 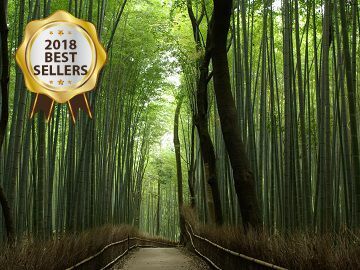 There are countless sights in Kyoto to enjoy, from the endless vermillion gates of Fushimi Inari Shrine to the magnificent Golden Pavilion, enjoy the finest of Japan's culture. There is also time to play in Nara where the Giant Buddha of Todaiji Temple and the friendly deer of Nara Park await. In Tokyo you will see the great mix of old and new while we stop along the historic Asakusa Sensoji Temple and the thriving neighborhood that is Shibuya. This tour also includes a Japanese green tea ceremony, and a stop at a sake brewery to learn more about the national drink of Japan. Before reaching Tokyo, we will spend some time in Hakone for photos of Mt. Fuji after riding a ropeway to Owakudani Boiling Valley. This Japan Golden Route Tours also includes a stay at a Japanese inn or ryokan, where you can relax in the hot springs and enjoy a traditional kaiseki meal. 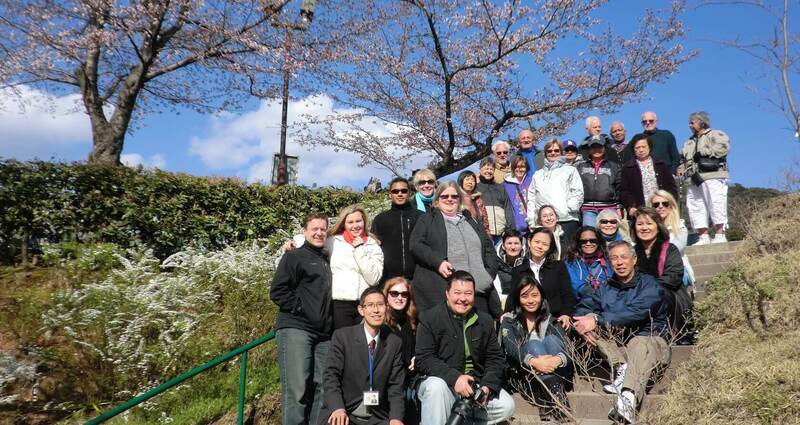 We also include an extra day in Tokyo at the end of your tour for you to enjoy at your leisure. We have plenty of optional tours available for an experience you won't soon forget. You can also extend your vacation before / after this Golden Route of Japan Tours in Tokyo, Osaka, and Kyoto. Where past and the future collide, enjoy the finest stops along the golden route of Japan. Building off the success of our regular Golden Route tours, Our Golden Route Japan Tour with Anime package is a fully escorted Japan tour that takes you through Kyoto, Hakone, Mt. Fuji, Nara, with added time spent in Tokyo for both traditional and anime culture sight-seeing. 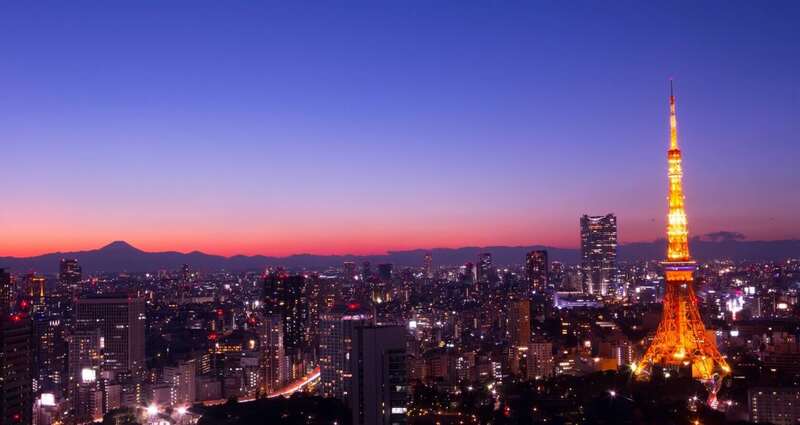 During our Golden Route Japan tour with Anime, our time in Tokyo will be spent visiting the major anime and manga spots the city has to offer. 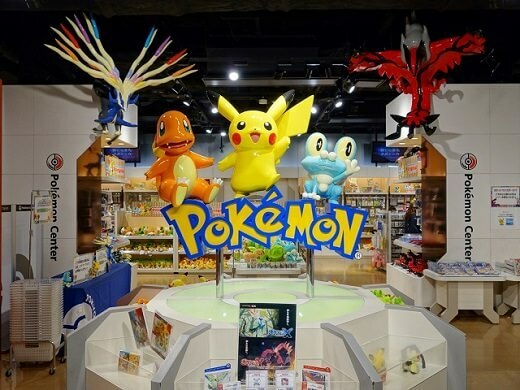 Big name anime destinations like Akihabara, the Pokemon Center, the Ghibli Museum, and Nakano Broadway are just some of the stops along the way. 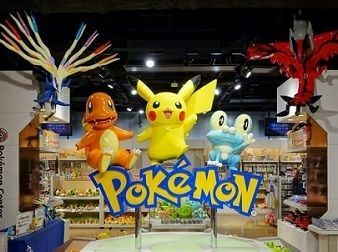 We'll also make stops in Harajuku and Shibuya, the centers for youth culture and fashion. There's the popular Harajuku Kiddy Land for gifts, along with Omotesando Street close by for more upscale shopping. We also have a day of museums, temples, and Japanese gardens to visit while in Tokyo. While Tokyo covers the anime and pop culture, our time in Kyoto and Nara will be spent enjoying the history of Japan, visiting temples, shrines, rock gardens, and much more. The shimmering beauty of the Golden Pavilion and the reds of Fushimi Inari Shrine will be perfect for photos, and be sure to play with the friendly deer while in Nara. We also have an adventurous day planned out in Hakone, including a ride on the Hakone Ropeway for a stellar view of Mt. Fuji! Our Golden Route Japan tour with Anime is the perfect vacation for families or single travelers alike. Embrace Japanese culture through a bullet train ride and even stay in a Japanese style hotel, complete with traditional Japanese cooking. During your Japan tour, you will even participate in green tea ceremony, sample sake at a brewery, and have lunch with a Maiko (apprentice Geisha). You can also extend your vacation before / after the tour in Tokyo, Osaka, and Kyoto. Journey through the must see parts of Japan while travelling to the best Anime and Manga attractions!